Your gifts change lives every day. Here are a just a few examples of grateful patients who are on the road to recovery because of donors to the CoxHealth Foundation. You can be the reason someone is able to return to their life. Thank you for giving these patients hope and compassion through your support. Deb Sterling – Deb has fought many battles in the last couple years; divorce, caring for her mom and losing her job. The biggest battle she faced though was breast cancer. 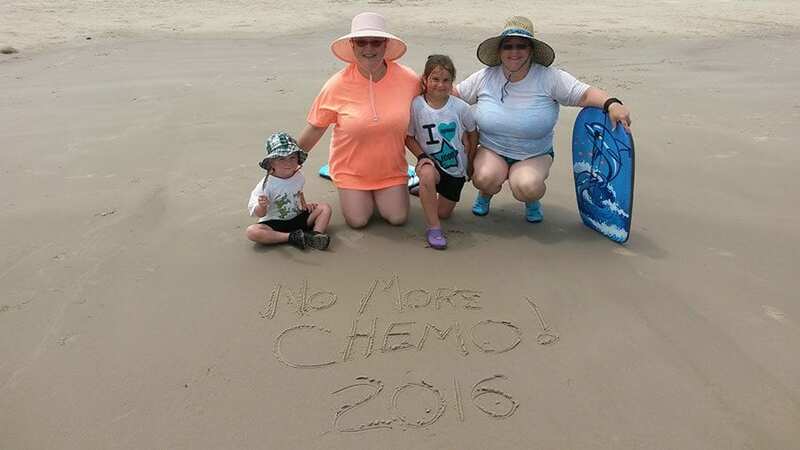 Thanks to you, Deb was able to get the treatment she needed and is now done with chemo! A return to good health has allowed her to return to work and to regain her life again. She sends this photo of her family with her heartfelt thanks to all donors to the Breast Care Fund at the CoxHealth Foundation. Theresa Long – Theresa was scared when she began showing signs of colorectal problems again. Thinking that her colonoscopy would be covered by insurance, she went in for her screening and was then surprised when her insurance did not cover the test, leaving her with a large bill. Theresa was already facing many financial challenges and this unexpected bill would set her even further back. She applied for help through the Colorectal Cancer Prevention Fund and had her entire colonoscopy covered by donations. She can’t thank our donors enough for covering her screening and making it known that preventative testing is important! Colonoscopies find the pre-cancerous polyps that become cancer. By removing them, cancer is stopped before it starts. This is the impact our donors to this fund have every day. 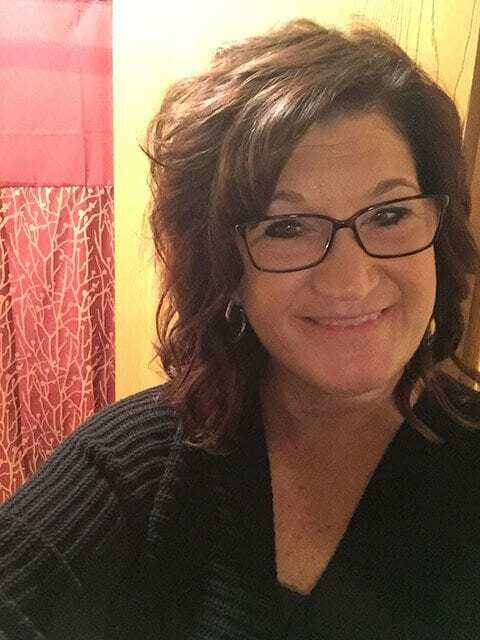 Tracy Lane – Tracy was in a horrible vehicle accident that left her in the hospital, in need of ongoing therapy and equipment. 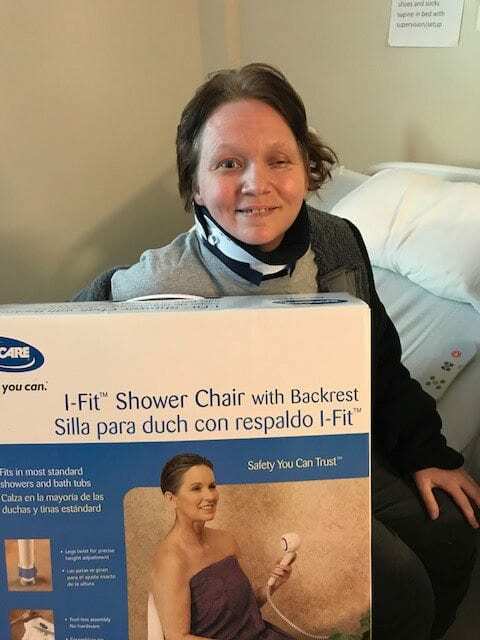 Donors to the HUG Fund provided the medications and shower chair needed for her to comfortably return home. Tracy is slowly regaining her independence thanks to the financial support gifted to her during this traumatic time in her life. HUG Fund recipients are gifted things not covered by insurance or other programs. Tracy sends her thanks to all our donors for the hope she now has in her heart for a full recovery.